How do you find a good brand of gin? Taste in liquor is always subjective and you need to factor in price as well as the style of drinks you enjoy most. Your options when it comes to gin have increased significantly in recent years and there is a fantastic gin waiting for everyone. From the classic style of a reliable London dry gin to the softer florals of new Western gins, there is a gin available for every taste. If you love a great Martini, you can spend upwards of $50 on a luxury brand or as little as $20 on an old favorite. The best advice for choosing a gin in today's market is to explore all of your options. You will find some that you do not like and you will find a few that tickle your palate. One may even become a new favorite. There is no right or wrong answer, only the one that you enjoy most. 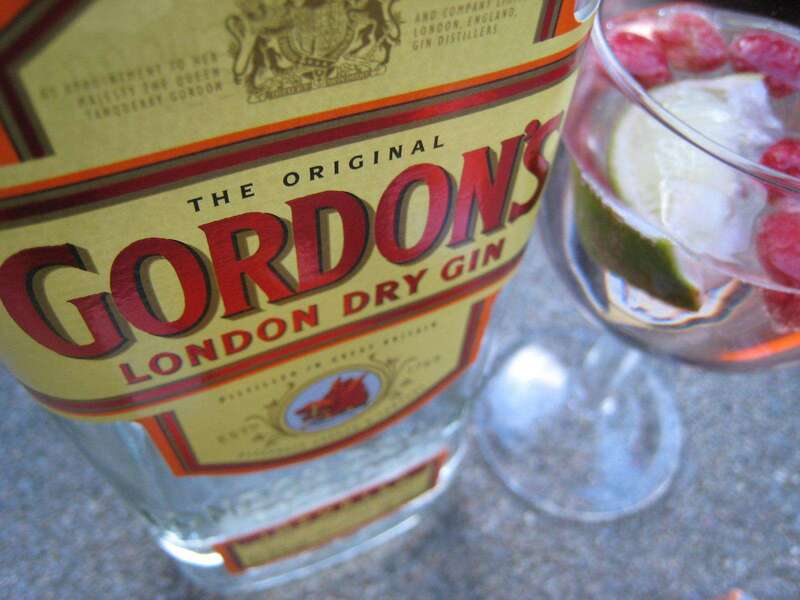 Among the most affordable brands of gin, Gordon's London Dry Gin has long been a favorite. It has a nice blend of botanicals and is nice in cleanly mixed drinks like the Gin Rickey as well as flavorful cocktails like the Long Island Iced Tea. Another brand you should consider is New Amsterdam Straight Gin. It is also reasonably priced and is one of the more impressive and newer options in this price range. You might also try the London dry gins from Booth's or Burnett's and Seagram's Extra Dry is pretty good as well. Use these gins for tall mixed drinks with strong flavors like fruit juices. The Floradora and Pomegranate Gin Fizz are two fun examples of drinks ideal for these gins. 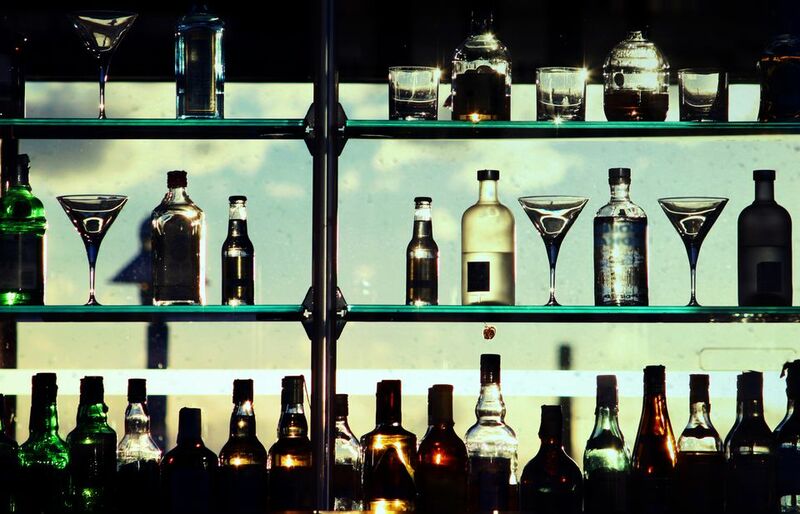 Among the biggest names in gin are Beefeater and Tanqueray. Both brands offer a few variations on their traditional London dry gin. Any bottle under either label can work in a variety of drinks, from the Martini to the Gin & Tonic. You will also want to consider making Bombay Sapphire a regular in your bar, as it is a fantastic base for any mixed drink. Another option is Martin Miller's London Dry and this brand offers a flavorful navy strength known as Westbourne. If you're ready to step up to a luxurious gin, there are many fantastic brands to choose from. We have to recommend Williams Elegant 48 (formerly Williams Chase) and Old Raj. Both are dry gins with a traditional profile that are produced in England. Scotland has an interesting little gin market that does not rival its Scotch whiskey but is producing some fair gins. Most notable among these is The Botanist. This gin uses 31 botanicals, 22 of which are foraged from the island of Islay. It has all the classic styling we enjoy in gin, yet it's decidedly different and quite fascinating. For a fun twist in this category, give Magellan a try. It is a French gin that is less like a London dry, but has some fun aspects behind it; most notably is the color. Unlike Bombay Sapphire, this gin actually is blue in color thanks to the Italian iris root and flower used in the botanical mix. If you enjoy classic cocktails related to the Martini, give Oxley English Dry Gin a try. It uses a cold distillation process that makes the gin familiar and unique at the same time. Brands like Bulldog Gin are a different story. It's a rather bold gin that does have that strong juniper presence but also adds poppy and dragon eye to the list of botanicals for an interesting twist. Citadelle from France and DH Krahn from New York state are two brands that bridge the gap between robust London dry gins and the new softer gins. They can stand up in classics like the New Orleans Fizz as well as modern creations like The 5/25. In the last few decades, we have seen a rise in gins that do not follow tradition. Some of these are called 'new gin' while others fall into the 'new Western gin' category. They're all quite unique among themselves through what they do have in common is a softer flavor profile. If the piney taste of juniper has steered you away from gin in the past, then you will be delighted with these new gins. Aviation Gin is at the forefront of this revolution with a lovely lavender and spice character and it is fantastic in the Aviation Cocktail. Hendrick's Gin is another leader in the category and is noted for its cucumber flavors. This one is being used to create some very impressive modern cocktails like the Green Gin Giant. You will also find that brands like Bloom Gin, Nolet's Silver Dry Gin, and Right Gin have softer juniper notes and more of a floral bouquet. Then again, a gin-like G'Vine truly stretches the definitions of gin with its grape-spirit base. American craft distilleries are leading some of the innovations in gin and there are some fantastic bottlings to check out. You will find that these gin brands are not inexpensive, though they are reasonably priced considering the craftsmanship that goes into them. Among the leaders in the American gin movement are Leopold's American Small Batch Gin and those from St. George Spirits. Both distilleries explore the boundaries of gin while staying true to the spirit's classical roots. They also offer a few types of gin to explore that are a delight in both classic and modern cocktails. Other brands to note from the U.S. are Bluecoat American Gin, Cascade Mountain from Bendistillery, Junipero from Anchor Distilling, and Dry Fly's Washington Dry Gin. Genevers are a special category of gin and it was the original style of gin. If you enjoy a true variety of gin cocktails, especially many of the classic recipes, you should have at least one bottle of genever in the bar. Genever is a sweeter gin and is known as jenever, Holland gin, or Dutch-style gin. It's true that the best genevers continue to be produced by the Dutch. This includes Zuidam and Boomsma and right across the border in Belgium, you will find great genevers like Hertekamp and Peterrman. The most popular brand of genever in the United States is Bols Genever. It is widely available, affordable, and perfect for any cocktail that calls for this style. You might also have fun with Damrak Gin, which is a cross between London dry and genever. Some American distilleries are also taking on this old-world style and Genevieve Genever-Style Gin from Anchor Distilling Co. is one of the best.